Swim your dreams and SAVE! 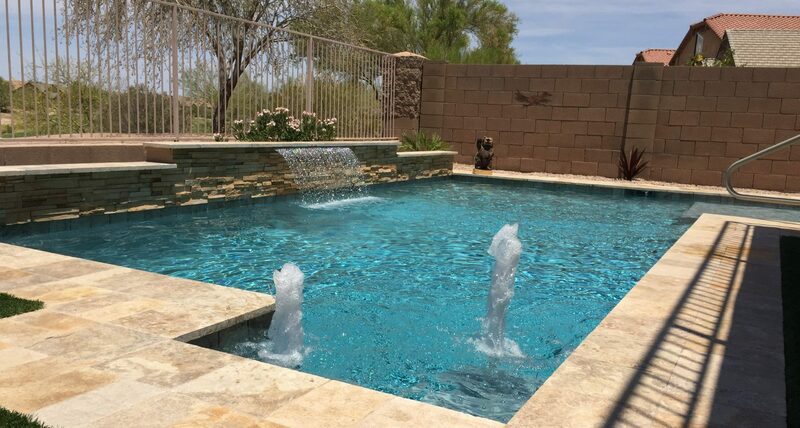 LMR’s team of consultants and designers have more than sixty years of combined experience bringing pools and backyard dreams to life. 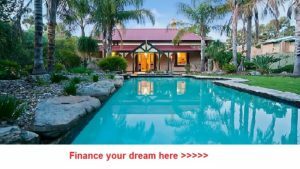 We understand that the truly happy home owner is one who has achieved their dream as well as the peace of mind knowing they got a great deal in the process. How much will you save? It depends on how big your dream is. We have many clients who will be happy to share their experience with LMR and who can answer your questions from a client’s point of view. Give LMR a call today at 520-568-8682. Let’s stop dreaming and start doing. Serving Southeast Phoenix Metro Region: Including Maricopa, Casa Grande, Chandler, Tempe, Ahwatukee, Gilbert and surrounding areas. Consulting for other parts of Arizona by special arrangement.